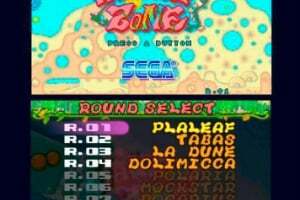 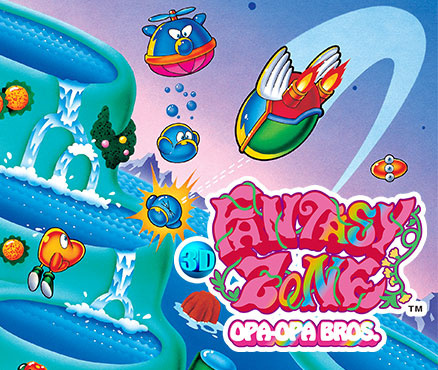 3D Fantasy Zone is the popular scrolling shooter, first released for the SEGA System 16 board in 1986, in which players control a sentient spaceship named Opa-Opa to fight bizarre invader enemies. 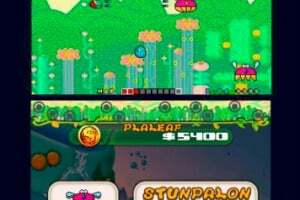 The re-mastered version combines stereoscopic 3D visuals with a host of additional features to deliver cutting edge gameplay with a classic feel. 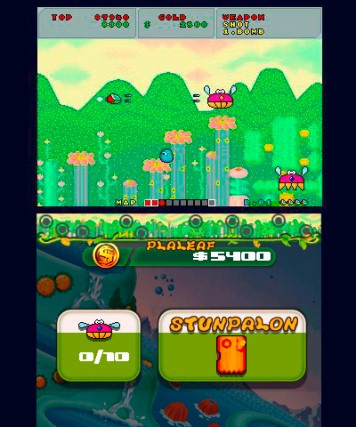 Additional features include: adjustable difficulty settings, the ability to save your game for later review, inclusion of both the Japanese and Overseas versions of the original game, a Stage Select feature that allows players to save and resume progress mid-game. 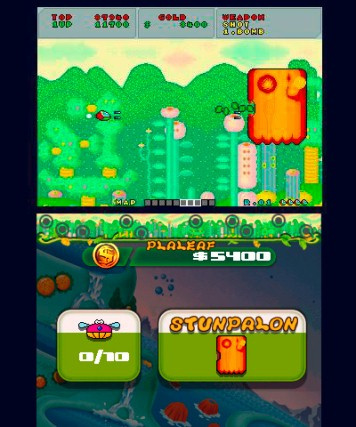 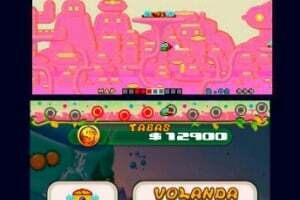 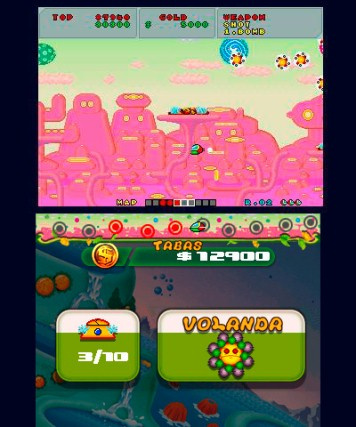 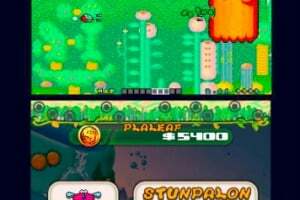 3D Fantasy Zone also offers players an unlockable mode with new weaponry and gameplay and an original song called UPA-UPA. 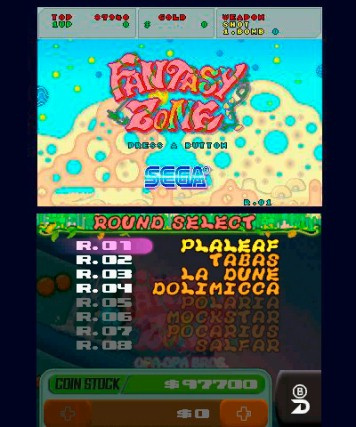 i'm getting this and fantasy zone II day one for sure. 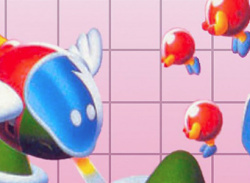 but i really hope we get the 3d classics collection in NA.